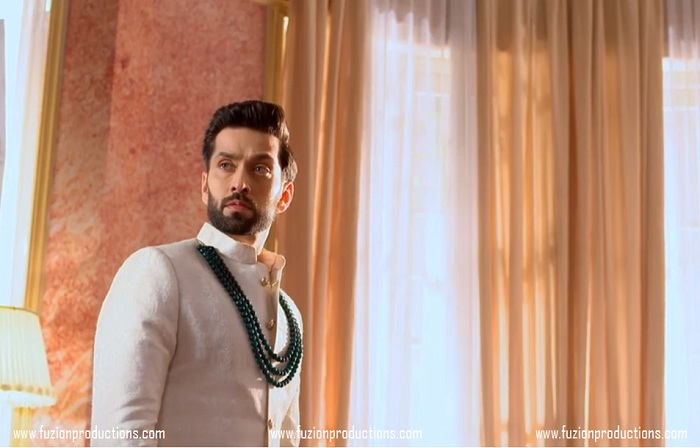 Ishqbaaz : Rewinding The Story Of The ‘Stone’ While Waiting For The Upcoming Battle! – Viewers’ Uncut! There was once a Shivaay Singh Oberoi ( The stone ) who would not commute the existence of a person without his last name / surname. The Stone Singh Oberoi (The robot ) would not commute Annika, as his instructions were not to interact with people who have no surname, he would not acknowledge her existence, opinions, idea, thoughts or warnings. And as an intelligent robot, the stone, learned to process with AI the importance of two things : First his family and second his work. With time, and after a long term of processing the wife Annika, the girl with no last name, slowly but surely, the AI in that stone, accepted Annika dictionary, plans and warnings. In time, Annika have been a better saver than Shivaay, she would risk her own life over and over to save Shivaay and Shivaay’s family, she would set plans and she would literally be buried in a coffin to save Shivaay most precious priorities neglecting whatever difficulties she might face. After time, Annika became the heart of that stone for she would always prioritize him and his priorities, because even if the stone didn’t admit it at first, the stone became a sweet stone, a stone with a heart, a stone that can’t process any harm to come near Annika who became his family; and Shivaay wouldn’t live a day without his family. Annika became a priority, Annika who was once a worrier who fought next to him, who believed in him being a leader, who trusted his decisions and prayed for his plans to always come with victory. Shivaay is always trying to protect Annika, Annika who was once a little soldier who went into numerous trials, who have always proved herself that she was worthy of being a part of his plans. 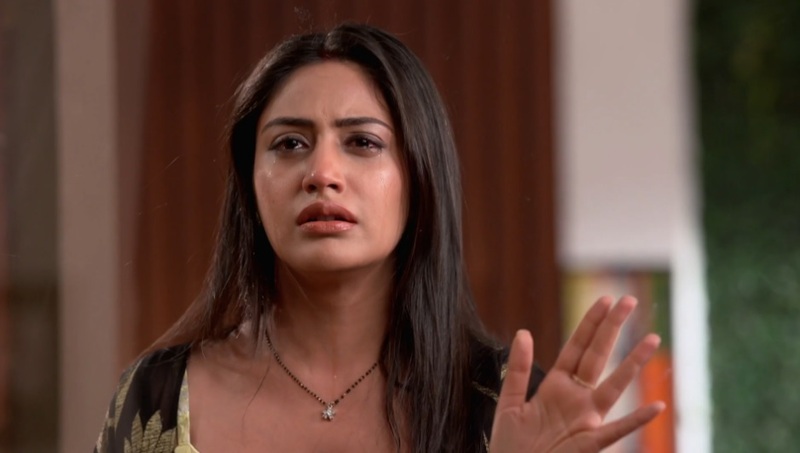 Annika who after all their battles was going to only believe his words and no matter who tries to stab in the credibility of Shivaay’s family that became her family, she was going to fight for Shivaay’s priorities because as a soldier that is all she did, her belief in Shivaay was even more than her belief in herself. In time, Annika became a warrier but to Shivaay she became a family who was endangered, and when Shivaay tries to protect someone he hides all his plans from that person, that is what he used to do and that is what he will always do, it didn’t matter how many pinky promises were made to break that bad habit, for only the detective hunch, the good student, the wife Annika would notice Shivaay hiding all of these threats and all these problems. The true Annika could always break Shivaay’s bubble of problems, she would always solve his problems for she always assured him that she was gonna be a part of them to help him get through these problems together. For us the believers in Shivaay and Annika adventures, the great duo, who would figure the villain together, who would solve the mystery in time and who would detect any error in the fight and have a back-up plan just in case; they are heroes. For me I’m starting to see them as superheroes, with so many villains to fight and with the town (Family) being endangered, this Shivika power is too good to be real. 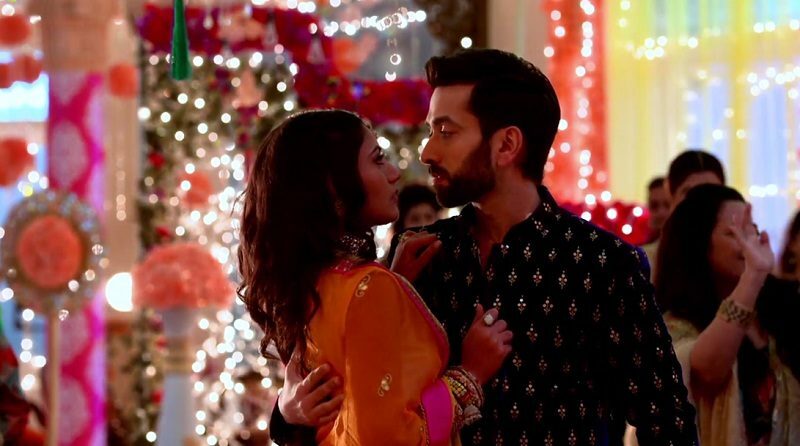 To me Shivaay and Annika are also fine detectives, I wouldn’t say Sherlock and Watson, but I enjoy them just as much, with their codes and never ending fights. For Sherlock being the stone he is, he wouldn’t tell Watson all his plans, and Watson being the heart in the duo, who always manages to be understanding to Sherlock plans even when he isn’t a part of them -might stop being understanding sometimes because partners include each other in their plans-. I can honestly say that I can’t wait for the upcoming battle, misunderstanding, fights and villains, for I always believe in Shivaay and Annika the heroes, the detectives, the saviors. Disclaimer : The article above is a reader submitted story. It is not penned by any of our staff. The views expressed in the article are subject to readers’ discretion. Star Plus' Krishna Chali London Gets Its Premiere Date And Time Slot! Bepannaah - The Turning Point in Harshad Chopda's Career!